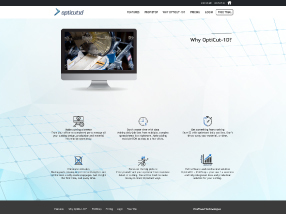 We are very excited to launch the new OptiCut-1d website, www.opticut1d.com which will provide a dedicated source of information on OptiCut-1d and its feature and product developments. 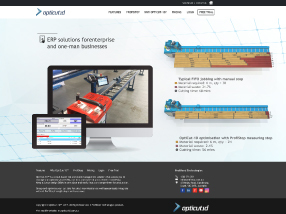 We are busily working behind the scenes and expect to have a steady pipeline of news in 2017 on OptiCut-1d features, products and machines to super-charge your production speed and efficiency. Stay tuned.